and families have flourished and continue to thrive. 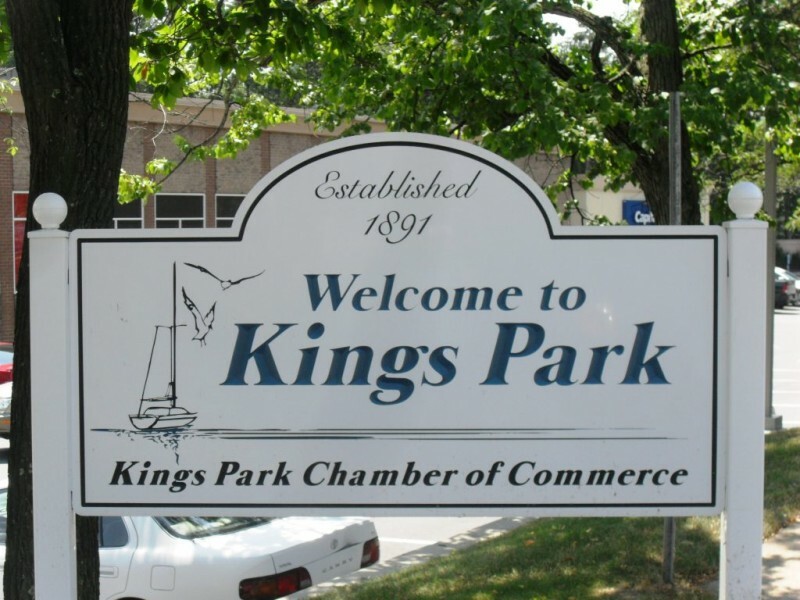 January 2017 Kings Park received $20 million from Gov. Cuomo to revitalize Downtown. Plans in collaboration with Vision Long Island and Town Planners are 90% complete and will begin in less than two years.